Little ships do not mean you don’t get to fight big. 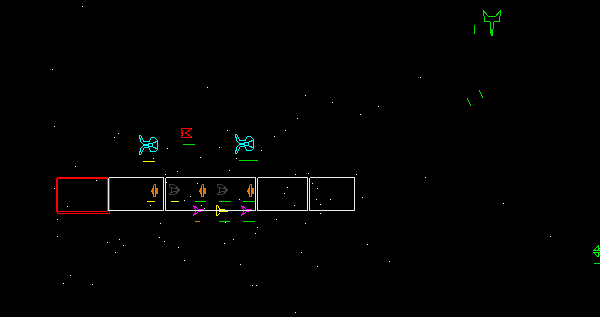 The battles of MiniSpaceWar w/Vectors HTML5 Version are pretty big, as you’ll soon find out once you start playing. Ships, guns, battles; there is eberything that you want from a shooter. Do not forget to gobble up the odd power ups that get thrown at you, as this will definitely help you in your cause.